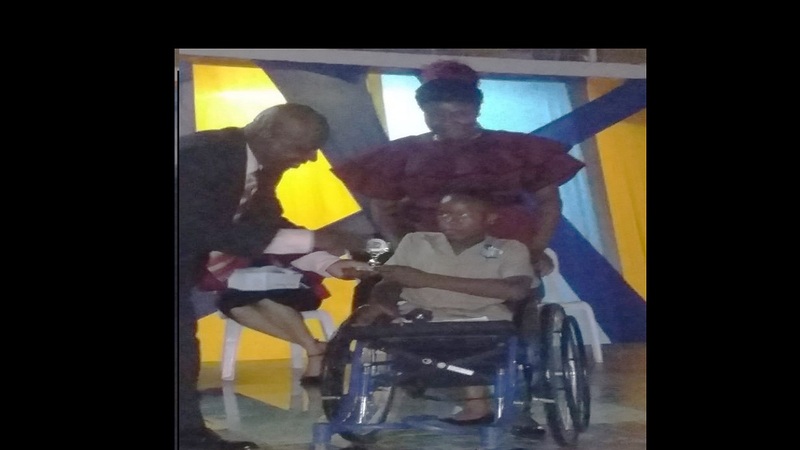 Alex Fraser, the wheelchair-bound young man who will join hundreds of other first formers at Jamaica College on Tuesday, celebrated his 12th birthday on Sunday. 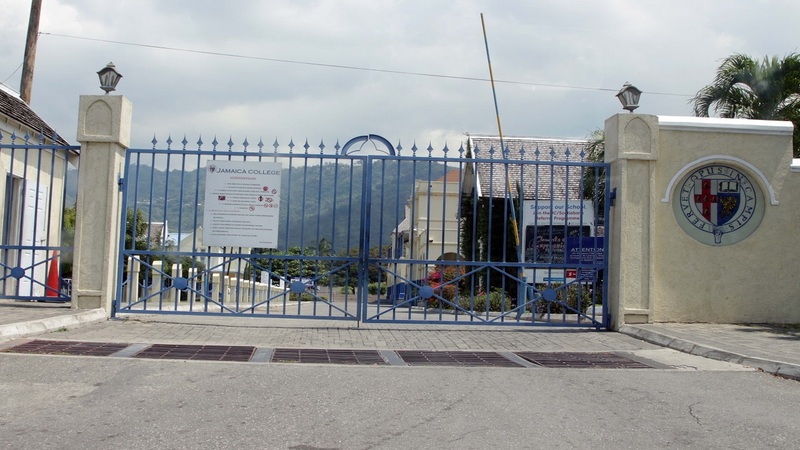 While many Jamaicans are by now familiar with his story of disappointment to joy - from being denied a place at Meadowbrook High because the institution lacks the facilities to accommodate him, to being offered a place at his favourite school, Jamaica College - as well as his impressive performance in the Grade Six Achievement Test (GSAT), most would be unaware of Alex’s athletic abilities. “I want to be a champion," he told Loop News on Saturday. When our reporter spoke with him the following day, his birthday, Alex was a bit more specific about the kind of champion he wants to be. “I want to be a swimmer. 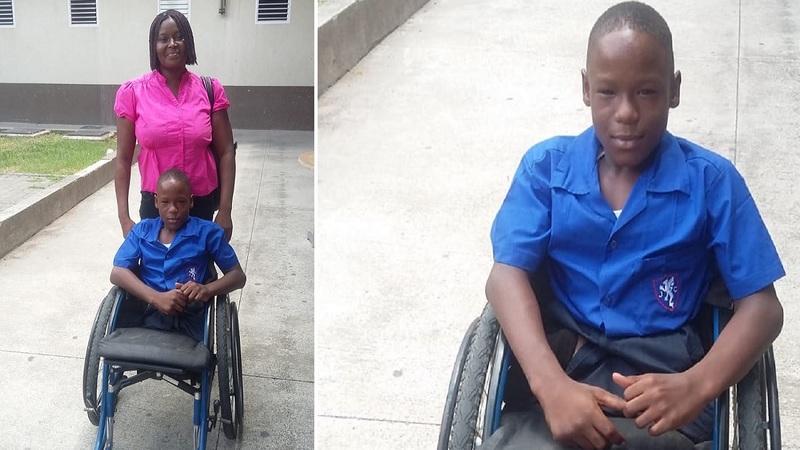 I want to represent Jamaica at swimming,” said Alex, who plays football with his friends, climbs trees and is quite physical despite his disability that sees him moving about on his hands when he’s not in his wheelchair. The young man, who wants to pursue a career in information technology in the future, said he wants to make it all the way to the Paralympics. Judging by his determination in both academics and athletics, he should not be doubted. 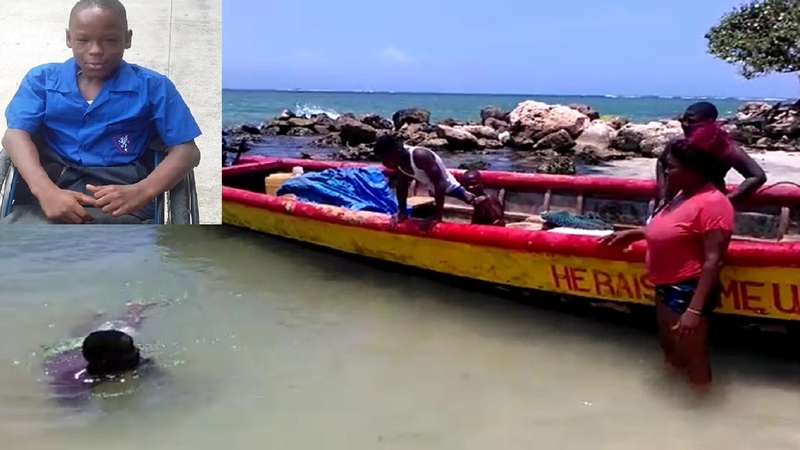 Loop News shares a video of Alex with family and friends as he dives and swims at the popular Hellshire beach in Portmore, St Catherine.